At Lehman Volvo Cars, our team is proud to serve drivers located in the Mechanicsburg, Lemoyne, Harrisburg, Camp Hill and Carlisle communities. With an array of new and used Volvo models currently being featured in our showroom, we take great pride in matching our customers to a Volvo model that perfectly complements their unique lifestyle and daily driving needs. 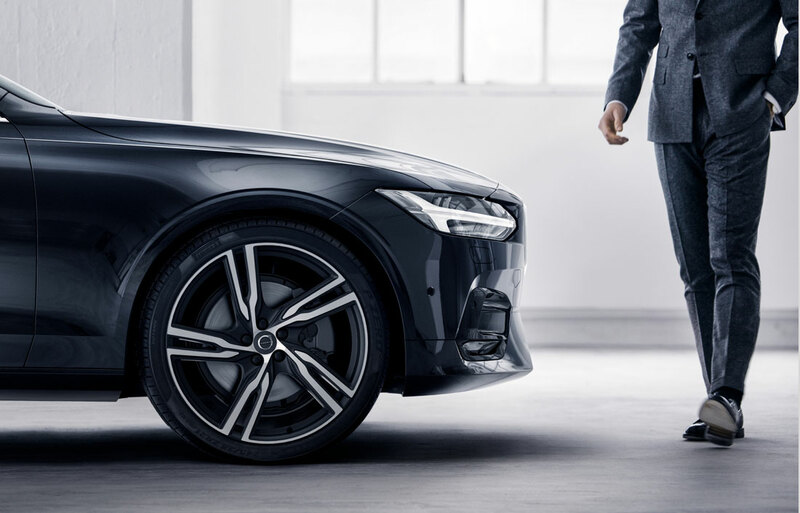 From the moment you step in to the Lehman Volvo Cars showroom, you'll find that our team's number one priority is you. For new car shoppers, this means helping you to find the best model for your lifestyle. Fortunately, doing so is easy with new models such as the XC40, S60, XC60, V60, S90 and XC90. With each model, you'll find undeniable styling, lavishly equipped interior spaces and safety features that are truly second to none. While our inventory of new vehicles is certainly robust, the Lehman Volvo Cars showroom also features a variety of used vehicles. If you're on a budget, a used vehicle may be the perfect option for you. With many models in stock, including a handful of Certified Pre-Owned models, finding a used car is easier than you think at Lehman Volvo Cars. Of course, finding your perfect vehicle is just the beginning when car shopping. 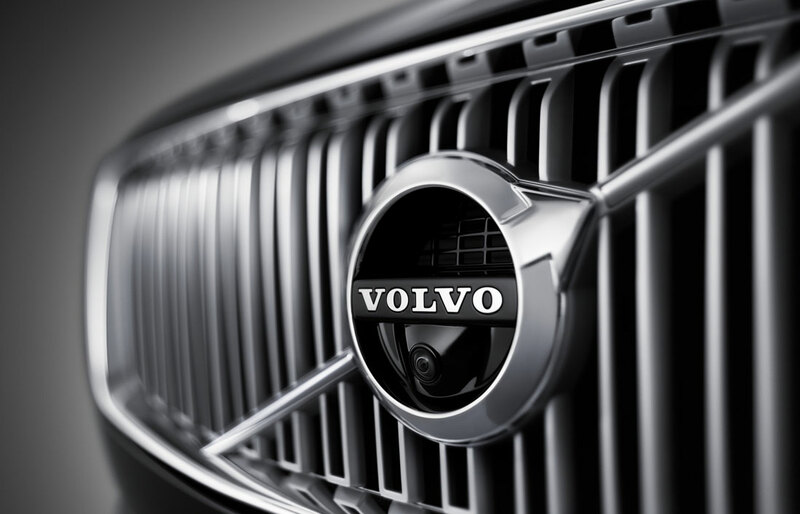 For many shoppers, financing is the first step to becoming the proud owner of a new or used Volvo. With this in mind, the Lehman Volvo Cars Finance Center is here to put your financial needs first by helping you to get the affordable interest rates that you deserve. To jumpstart the financing process, simply fill out our online financing application and the Lehman Volvo Cars Finance Center team will get to work crunching the numbers! Once you've purchased or leased a new or used Volvo from the Lehman Volvo Cars team, your primary concern should become regularly scheduled vehicle maintenance. From oil changes to tire rotations, regularly scheduled maintenance is absolutely paramount to ensuring the longevity and dependability of your Volvo. For all of your service needs, we suggest visiting our Service and Parts Center. If you're ready to discover your next Volvo, we invite you to stop by the Lehman Volvo Cars showroom today. Conveniently located in Mechanicsburg, PA, the Lehman Volvo Cars team looks forward to helping you get behind the wheel of your ideal Volvo.